In Gear! Beard Face Shaving Cream Home | About Us | Opportunities | Sponsorships | Contact Us! When it comes time to get a clean shave, there are thee key ingredients to making it a success: your razor, your technique, and your shaving cream. We’re thrilled that Puur Body has tackled the most important ingredient on that list with their new Beard Face Shaving Cream. We got a chance to experience this amazing handmade shaving cream in-studio, and we’re sharing it with you right here! Instead of a traditional shaving cream lather, this handmade men’s shave cream is more like a real whipped cream. It stays where you put it, doesn’t drop off into the skin, and doesn’t feel heavy when it’s on your skin. The whole point of using a shaving cream is to lubricate the skin so that your shaving blade can slide across easily without catching. The Beard Face handmade shaving cream was as lubricating as lotion with a thicker consistency. A brilliant combination of two key shaving elements! 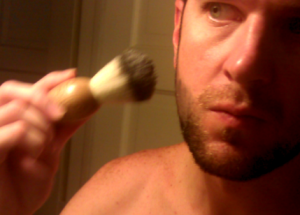 We tried applying Beard Face with fingers and with a shaving brush. We had no trouble grabbing a modest sized scoop with our fingers and spreading it on quickly and easily. Originally the layer seemed too thin – but this product worked perfectly with just a small amount! When we used a shaving brush, the cream perked up into a rich texture that felt amazing and worked just as well. 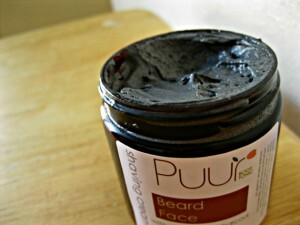 Somehow Puur Body has created a fragrance with Beard Face that is at once leather and woodsy. 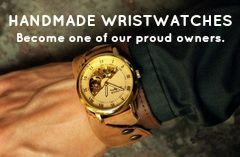 Some people in our studio picked up on the leather note immediately while others picked out cedarwood and wintergreen. 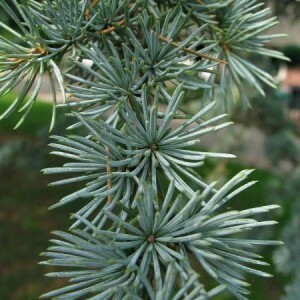 The fragrance is amazing, and just enough of it stays with you to remind you of your amazing shaving experience all day. 100% Vegan. Glycerin, Water, Sodium Cocoyl Isethionate, Sorbitol, Betonite clay, kaolin clay, Propylene glycol, Disodium Lauryl sulfosuccinate, Stearic Acid, Sodium Chloride, Diazolidinyl Urea (and) Iodopropynyl Butylcarbamate, Tetrasodium EDTA, activated charcoal, fragrance. 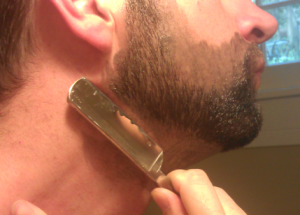 Why Beard Face Shaving Cream Is A Win! We loved everything about this product. 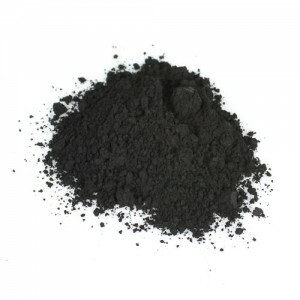 Texture, scent, consistency, and even the cool charcoal grey color! Beard Face is like combining the perfect moisturizing shave cream with a whipped lotion. It goes on smooth, stays in place, feels amazing, and leaves skin looking like it just got some serious TLC. We tried Beard face from Puur Body with a standard safety razor and a vintage style straight razor and it was the perfect compliment to both. After we fought over who got to keep the sample for tomorrow’s shave, we celebrated in perfectly smooth skin that was free from razor burn, perfectly hydrated as if lotion was used, nicely scented, and without any irritation at all. 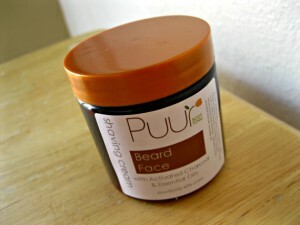 Click the link below to pick up your own Beard Face Men’s Shaving Cream from Puur Body, and let us know what you think! Tagged handmade shave cream, handmade shaving cream, puur body, shave cream, shaving cream. Bookmark the permalink.